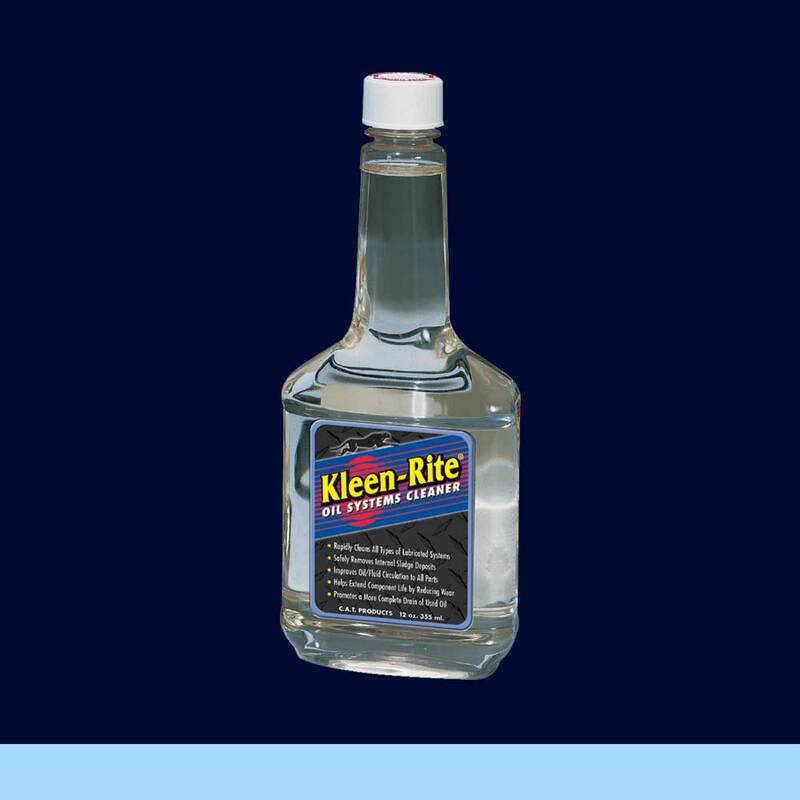 Put Clean Oil in a 'Kleen' Engine! Compatibility: Designed for use in any crankcase application - gas or diesel engines, as well as transmissions and power steering pumps. Compatible with all synthetic, mineral, and ester oils.